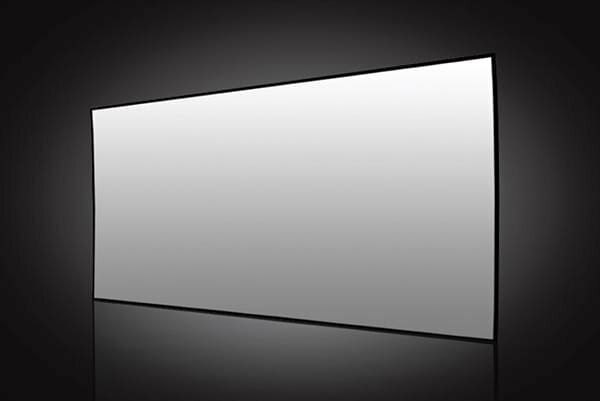 Solstice™ Origin is your choice of projection screens for commercial applications. 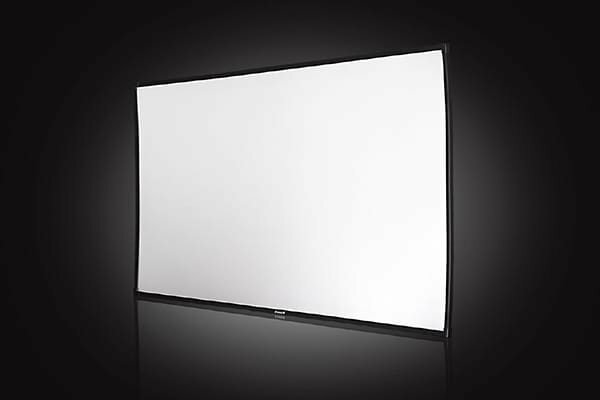 Solstice™ Origin ambient light screen has a gain of 18 thanks to its unique shape. This means you can use it in big well-lit spaces – in exhibition halls, churches, showrooms, sports bars, and many others. 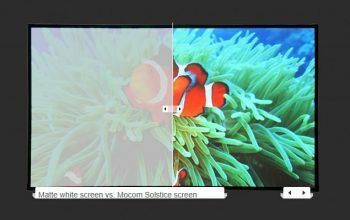 There’s no need to switch off the lights anymore – Solstice&trade Origin ambient light screen will give you fabulously bright image, whether in HD or in 3D. This screen is also great for gaming thanks to the fast response time. Solstice&trade Origin comes in variety of sizes, from 105” (267 cm) in diagonal to 250” (635 cm) in diagonal. 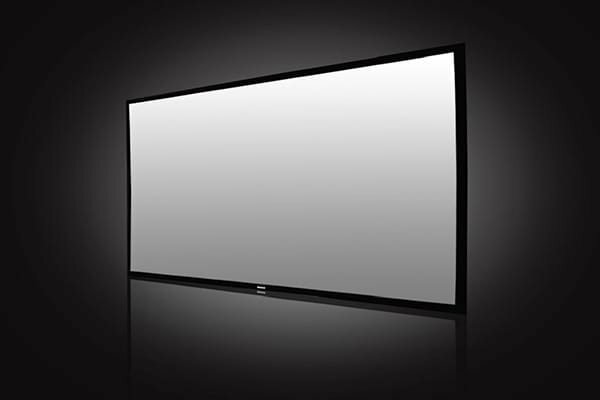 Huge screens are very reasonably priced and are more affordable than LED screens of the same size. For models up to 135” in diagonal (343 cm), choose between a wheeled floor stand or a wall bracket to mount the screen to the wall. 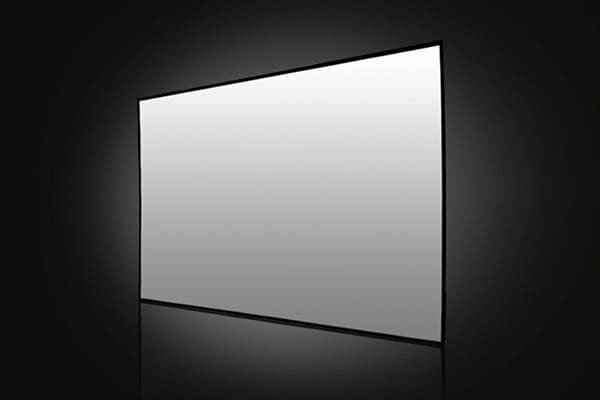 The frame of the screens up to 135” is made of synthetic rubber (EPDM), while bigger screens (over 155”) have steel frame.